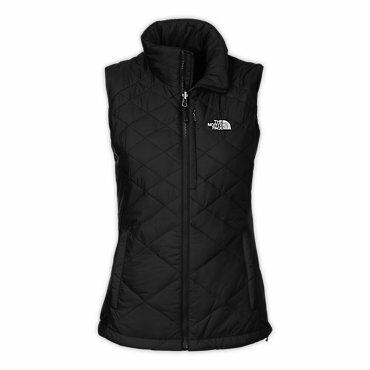 Get a boost of core warmth on brisk walks to and from the yoga studio with The North Face Women's Pseudio Puff Vest. Heatseeker insulation gives you the warmth that shoulder seasons call for, and the oversized funnel neck adds extra coziness. Partially-recycled stretch fabric makes your savasanas even more peaceful. On Sale. Free Shipping. 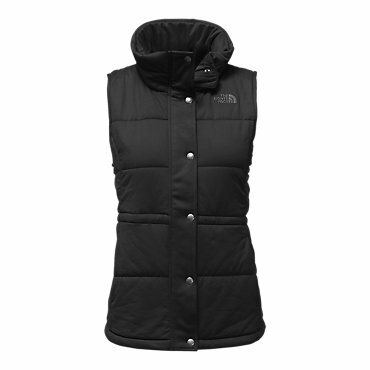 The North Face Women's Pseudio Puff Vest FEATURES of The North Face Women's Pseudio Puff Vest Funnel neck with adjustable drawcords Internal media pocket Hand pockets Hip length SPECIFICATIONS of The North Face Women's Pseudio Puff Vest Center Back Length: 25.5in. Body: 251g/m2 92%recycled polyester, 8%Lycra heather elastane knit jersey Liner: 70g/m2 100%nylon woven taffeta Insulation: 140g Heatseeker This product can only be shipped within the United States. Please don't hate us. 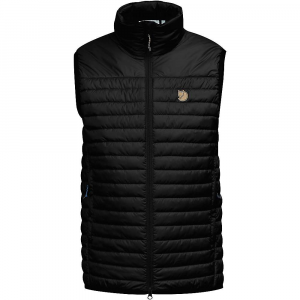 A stylish vest with a tailored feminine fit, the Pseudio Puff Vest features soft Tadasana fabric and Heatseeker warmth-it's perfect on the way to early morning yoga or breakfast with friends. 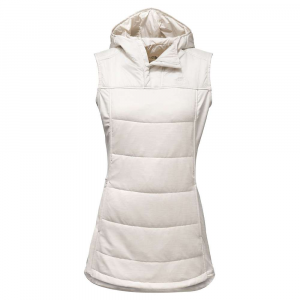 Layer up en route to early morning yoga classes or late-night visits to the studio with a tailored, insulated vest that offers ample warmth without bulk. Sink into the oversized, funnel neck for cozy coverage. The soft, quilted exterior is finished with a sleek taffeta liner. 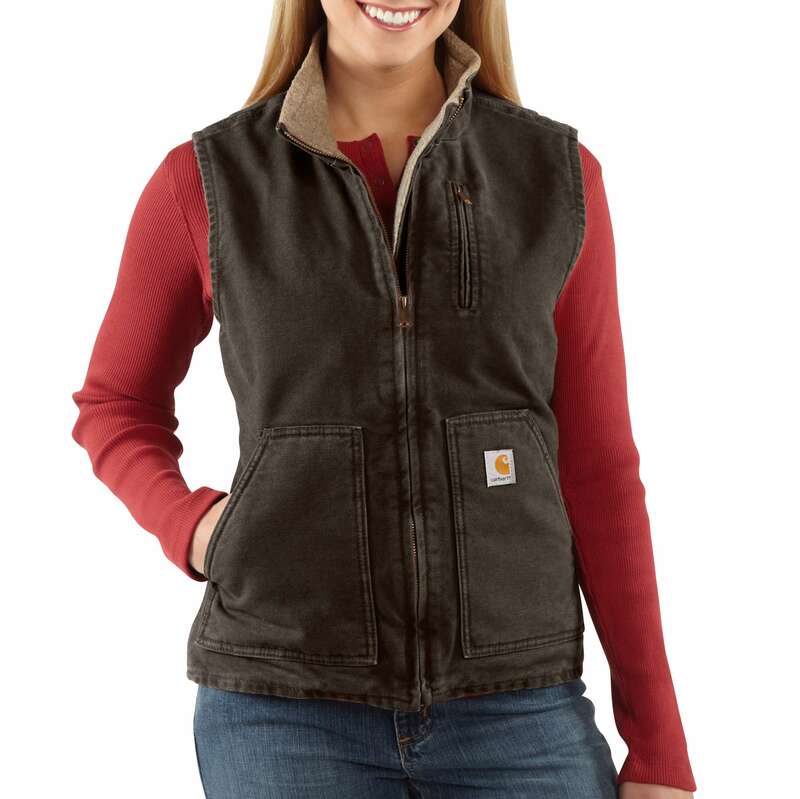 Made with over 68% recycled content (pre- and/or post-consumer sources), the material in this product helps divert waste from landfills and saves valuable resources. A tailored feminine fit and soft Tadasana fabric offer warmth without bulk in a stylish vest that's perfect on the way to early-morning yoga or breakfast with the ladies. Funnel neck with adjustable drawcords. Internal media pocket. Hand pockets. Hip length. Length from center of back: 25.5". 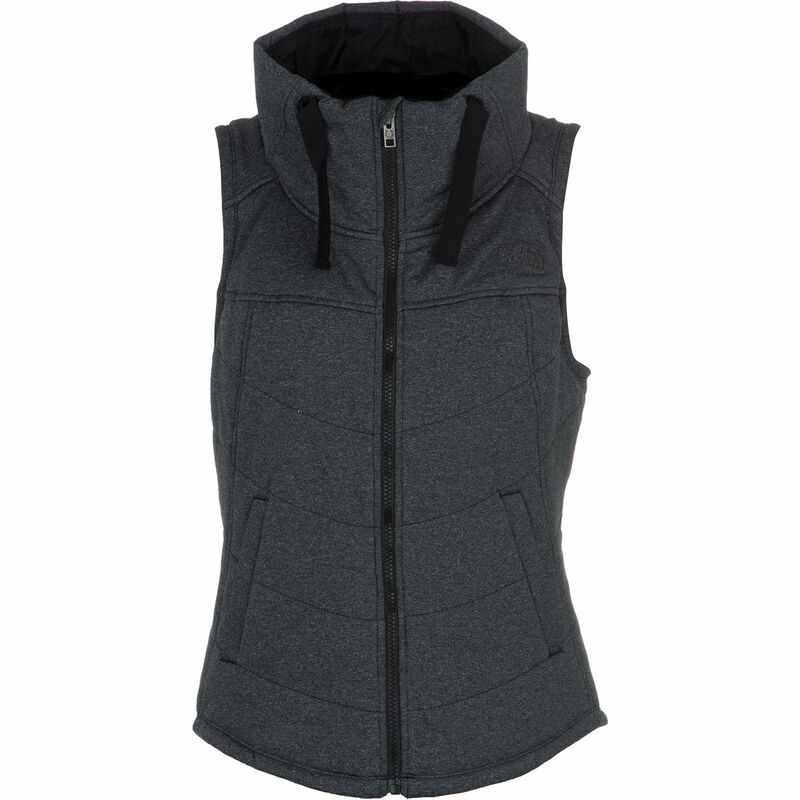 Fabric: body: 251 g/m2 92% recycled polyester, 8% Lycra(R) heather elastane knit jersey. liner: 70 g/m2 100% nylon woven taffeta. insulation: 140 g Heatseeker(TM). 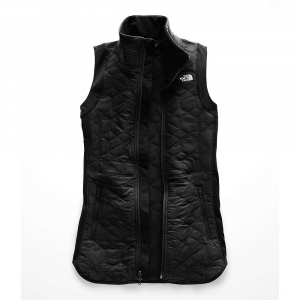 The North Face Pseudio Puff Vest is not available from the stores we monitor. It was last seen January 9, 2018	at Backcountry.com.